Located in the unincorporated areas of South Orange County, Rancho Mission Viejo is a 23,000-acre ranch, farm and habitat reserve, with newly built residential communities for families and over 55 adults. 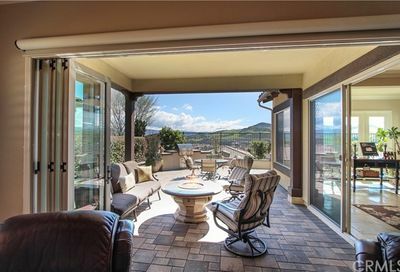 Where are the 55 plus communities in Rancho Mission Viejo? 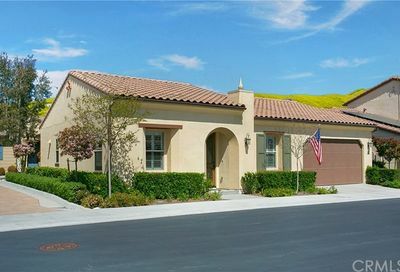 Rancho Mission Viejo 55 plus communities are located in the Gavilán 55+ neighborhoods in Esencia and Sendero. Set within this master-planned ranch development are Rancho Mission Viejo 55+ communities, located near Ortega Highway, just 5 miles from the beach, known as Gavilán. 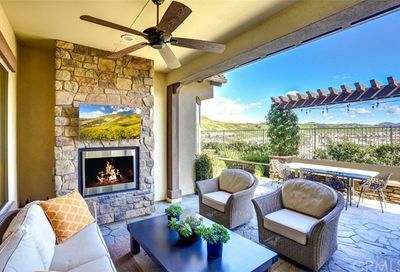 The name Gavilán® refers to the age-restricted 55+ communities in Rancho Mission Viejo, which are located within the villages of Sendero (sold-out) and Esencia, a newly-built agrihood community which also includes homes for all ages. Learn more about other Orange County 55 plus communities here. Rancho Mission Viejo is considered an important piece of California history with a strong ranching heritage. The communities are designed to bring tight-knit, fully integrated living, and the chance to share the land with whoever desires to come enjoy the outdoors. The communities share modern amenities and a 17,000-acre “Reserve” area of open space. You’ll get a sense of the lifestyle here from the communal farms and barns, raised planter beds, row crops, fruits trees, and the many workshops conducted by local farmers to promote sustainable gardening and healthy living. This is an idyllic place, with the ultimate in convenient, low-maintenance living and amenities. 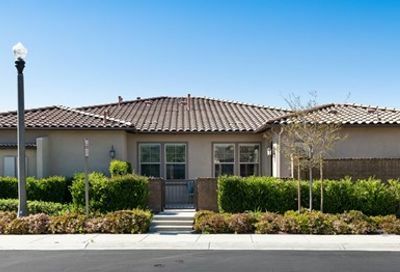 As a Gavilan 55+ resident you’ll have access to resort-style amenities such as a clubhouse with staffed bar, outdoor BBQ area, fitness center, yoga studio, salt water pool/spa, a variety of clubs and social events. 55+ communities will have exclusive access to their own amenities in each neighborhood, but will also have access to the amazing facilities of the greater community. Esencia residents are welcome to enjoy amenities at Sendero, The Ranch’s 1st village. And, your grandchildren are welcome to participate and enjoy all the amenities as well. Parks and trails provide miles of scenic views and picturesque corridors for hiking, biking and leisurely walks. And with a long list of community events, residents enjoy holiday parties, wine and dine nights, tapas night, gardening and more. • **future plans are underway for a gymnasium, K-8 school & daycare center! Located off the Ortega Highway, these communities are close to the coastline, mountains, freeways, job centers and John Wayne Airport, with easy access to the I-5 freeway and Hwy 74. Additionally, nearby San Juan Capistrano has a variety of excellent restaurants, shopping, tourism and recreation sites! 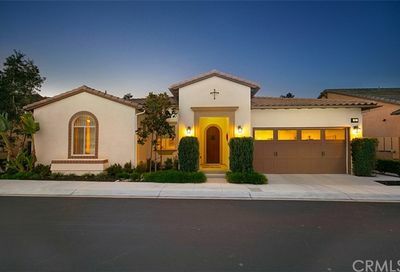 What 55+ homes are available for sale in these Rancho Mission Viejo 55 plus communities and how much are they? You may visit the individual communities in person and gather information on available homes and pricing from each individual builder for the various models available including keeping track of each phase releases when new homes are available for sale including pre-qualification or pre-approval requirements. 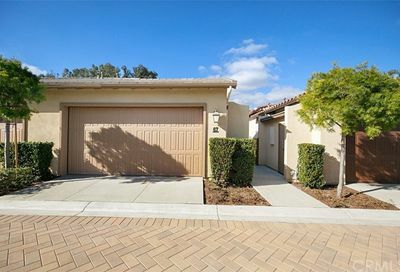 You may also do your own initial research on these brand new homes for sale in Rancho Mission Viejo 55+ communities by calling each of their toll free or local customer service representatives or visiting their websites at no cost to you. 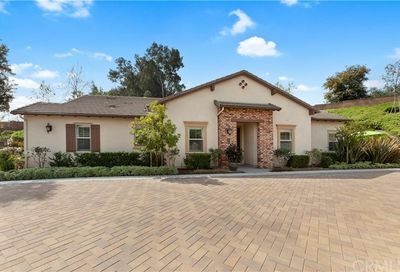 Another option to learn about which of these 55 and over communities are perfect for what you are looking for in a home is to choose a buyer agent to represent you that does not work for any of the builders but will work for you and make sense of it all based on learning your individual situation at no cost to you as well. Why? It is always nice to have someone understand your budget needs and home preferences, timing and requirements, and act as your real estate concierge in your new home purchase with the builders. This is not necessary but it might be easier and more convenient for you especially if you have another home to sell. If this is the option that appeals to you, please fill out the contact form below to have a real estate agent buyer and seller specialist from our network contact you. Note that the real estate agent we connect you with (i.e. from Berkshire Hathaway Services, etc) must visit the new home community with you for the first time and sign a paperwork to register you as their agent to be paid a referral fee by the builder (only if you successfully buy). The price of the home remains the same whether you register an agent on your first visit. Esencia is the newest village to be built here. And with Gavilán, there will ultimately be 6,000 fully integrated 55+ homes out of a total of 14,000 homes across all neighborhoods. This is a newly built 55+ community with beautiful, modern homes consisting of 2-3 Bedrooms, 2.5 Bathrooms, and ranging anywhere from 2,325-3,004 sq. feet in size. There are 4 different floor plans to choose from and each comes with an attached 2-car garage. Price Range: Starting at $979,900 (These newly built homes are in high demand, prices are subject to change by the builder and depend on size and options included). Click here to watch the video tour of Alondra at Esencia. Built by homebuilder Del Webb, Arista offers single story and two- story homes designs with home sizes ranging from 1,466 to 1,875 sq. ft. There are 4 different floor plans to choose from with 2-3 bedrooms, 2 bathrooms and each comes with an attached 2-car garage. The amazing amenities at Gavilan and Esencia communities are available to Arista residents. Pricing: Starting from mid $600,000s to $700,000s (Prices are subject to change by the builder and depend on size and options included). For more details, contact the homebuilder directly at (877) 226-0482. Avocet offers 95 brand new single-family, courtyard-style homes for those 55 and older. These feature single-level floor plans with second-story bonus rooms, and indoor- outdoor living spaces on beautiful hilltop locations. Sizes range anywhere from 1,473 to 2,110 sq. feet, with 2 to 3 bedrooms, 2 to 3 baths and 2-car garages. Pricing: From the mid-high $600,000s (prices are subject to change by the builder based on demand, and depends on size and options). For more details, contact the homebuilder CalAtlantic Homes, directly at (949) 218-6331. With approximately 63 single-level homes with open floor plans, spacious master suites and 2nd bedrooms with a private bathroom. There are four plans with anywhere from 2-3 Bedrooms, 2- 2.5 Bathrooms, 1,816-2,362 sq. ft. Call the home builder, Shea Homes, directly for more information at (949) 218-6753. Pricing: Starting at $793,200 (prices are subject to change by the builder). Watch the video tour of Cortesa at Esencia. Opened on October 2016, Iris has 94 brand new single-story and two-story homes with floor plans providing anywhere from 1,729 to 2,340 square feet, 2 to 3 bedrooms. They also feature a downstairs master bedroom, bonus room or office, 2.5 to 3 baths, California-style rooms and 2-car garages. From the $600,000s-$900,000s (prices are subject to change by the builder). Click here to see the Iris at Esencia video tour. create large drive courts and private yards. 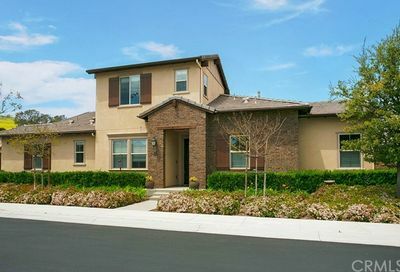 There are five single-family, attached-home floor plans ranging anywhere from 1,456 to 1,950 sq. feet. These include 2 Bedrooms, 2.5 Bathrooms and 2-car garages. From the $600,000s-$700,000s (prices are subject to change by the builder). Contact the builder, William Lyon Homes, directly at (949) 388-7401 for more information.